The Right Safety Incident Workflow Template facilitates Root Cause analysis. It’s not only legislation that makes us take care of our employees and protect them from certain risks at work. Not even the financial damages, even though they are huge in case safety incidents occur. First of all, people are our primary capital. That’s why we take measures to protect them. You can manage risks when you have the picture of incident statistics in front of you. To gather this kind of statistics efficiently, you need the right safety incident report template and a properly set-up process. 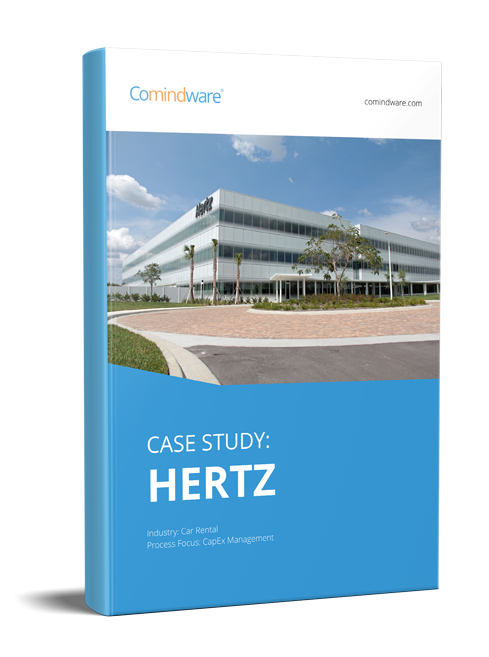 Comindware Tracker Compliance and Policy solution offers an out-of-the box solution for this. The С&P Solution is a complete working environment for safety and incident reporting management and includes a workspace for hazard register management. It comes with a Safety Incident Management workflow template. It’s an automated process which has the necessary steps programmed. The system tells you which action you need to currently take: fill out the template, process the report, gather approvals, take measures. Safety Incident Report is created with a one button click. It already has the fields to fill in: incident category and location, injured person data, injury description, first aid and corrective actions. While the safety incident report is progressing down the workflow, the process participants get tasks in a carefully pre-thought order: add necessary data and papers, give approvals. This way, Comindware Tracker gathers all the data about the safety incident in a single place. At the end of the process the template is filled out, approved and processed. Document management is enabled with attachments, export to Word and Excel for Comindware Tracker data. Necessary comments can be posted in the comment thread tied to the incident item. The lists can be seen in the form of dashboards, charts and diagrams. The data can be used for analysis when it comes to planning measures aimed at minimizing and eliminating exposure to hazards. You can sort and search data based on any attributes, for example: hazards, corrective actions, injures & first aid. Add or remove fields to the automated template if you need more attributes for each incident and for overall analysis. Starting with the solution is free and easy: it’s online and costs nothing for 30 days. Even thereafter it costs pretty much nothing and gets to work for you.